Concave have started 2017 with a bang. Their latest offering is the Aura+, a classic boot with modern technology. Concave aren’t wasting any time in 2017. A new year brings a fresh start for the brand, and they’re getting ahead of the game with the introduction of the new Aura+. 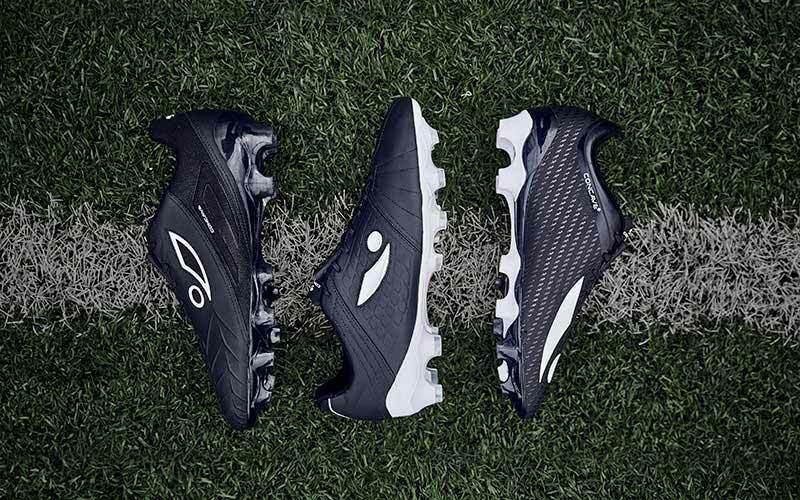 The silo offers something different in their product range: an old school, no nonsense boot for the more traditional players among you. 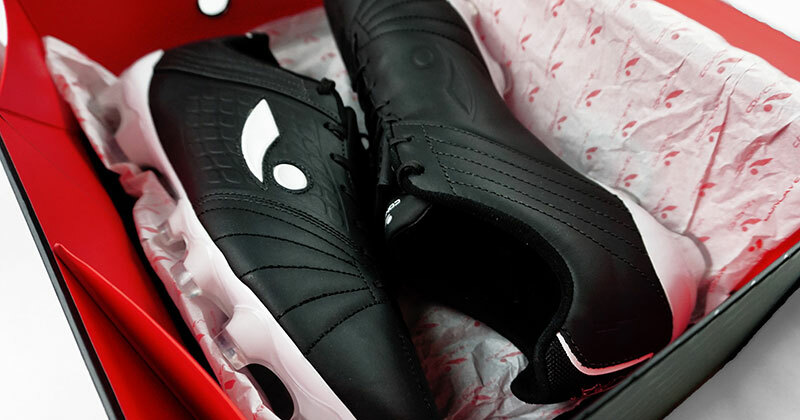 The Concave Aura+ is a classic inspired boot with a hint of modern technology. 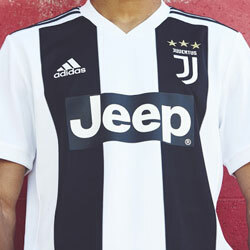 As part of the “Black and White Pack”, the Aura’s look and feel is beautifully traditional - something you could wear in any era of the game. 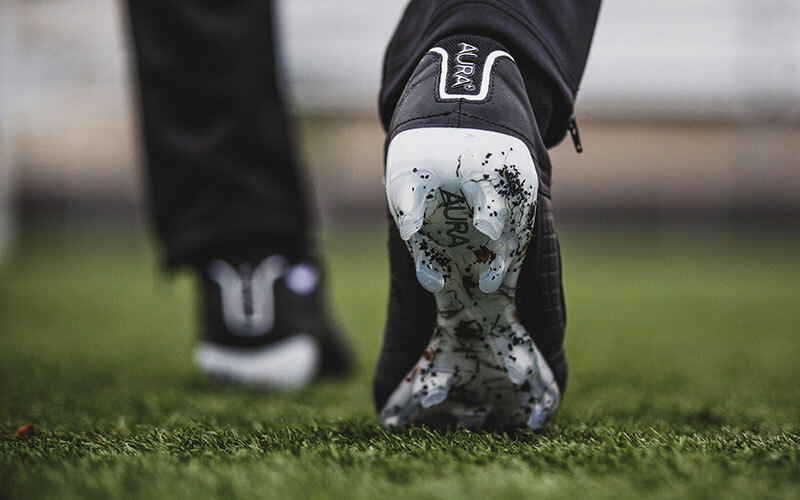 Designed for players who want to dictate the game, the boot’s first impression gives you a real sense of the effort and pride that went into the production and design. With a premium calf leather upper, it feels durable but not overly padded. Over time, the leather will contour to your foot, enhancing your touch, comfort and overall performance. We cannot talk about Concave without talking about their trademark PowerStrike technology. Positioned at the top of the laces, this little concaved wedge gives you increased power and accuracy like never before. 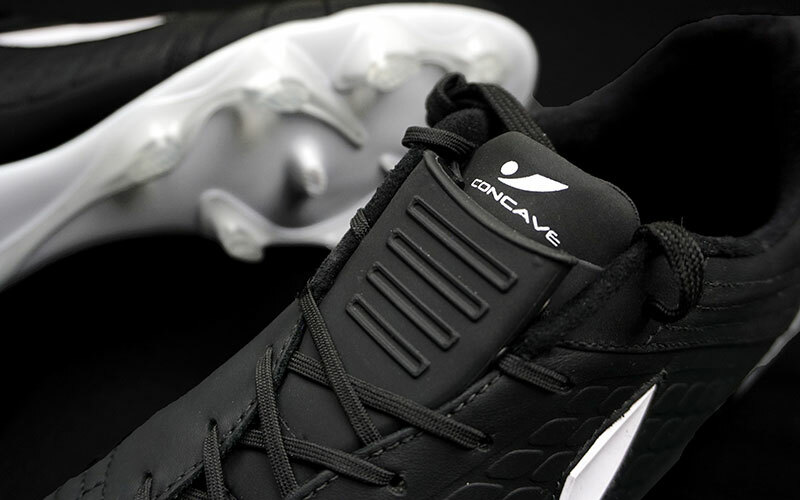 Concave claim you can “receive up to 15% more power and a hugely noticeable difference in the quality of your distribution.” Not only that, it’s sturdy enough to offer protection from those stray Sunday league studs too! Now, time to get to the gripping matter at hand, the soleplate - it seems the soles of boots get as much beauty treatment as the upper these days. The Aura+ is no exception to this, as the clear print TPU injected sole seems to look better with every glance. The subtlety of the lines and curves that form the teardrop studs as they flow is approaching something close to a work of art. 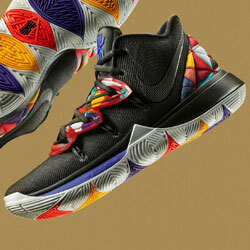 No over zealous graphic prints or chrome finish here. Concave really do know how to get the fine details right. 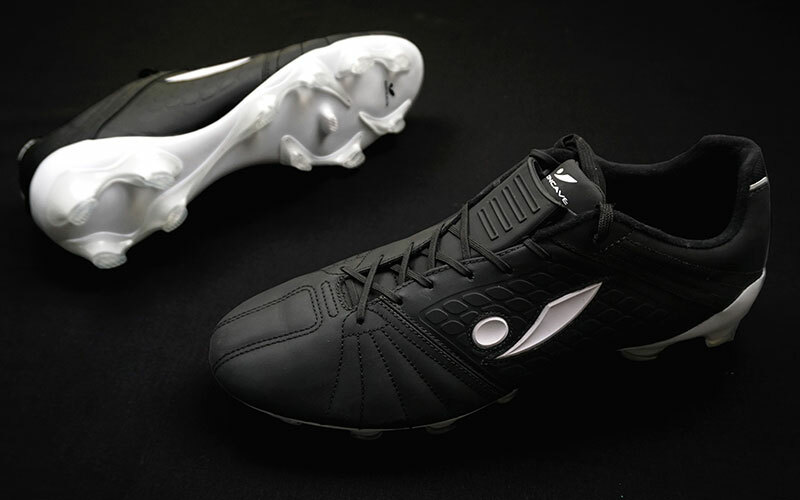 The Black and White Pack Aura+ offers something a bit different to the boot market - an aesthetic and technical classic, that players may use to get away from bigger brands. 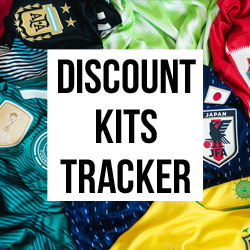 Priced at £130, the boot will perhaps be competing more with the likes of Umbro and New Balance, or a lower tier offering from the big brands. Concave have made their opening statement in 2017 and it's sure to make people sit up and take notice. Make sure you follow us on Facebook, Twitter, Instagram and YouTube! Stay tuned to Hand of Blog for the latest news, concepts, blogs, quizzes and reviews. The Blue and White Pack from Concave has arrived, delivering a striking and lightening fast Volt+. 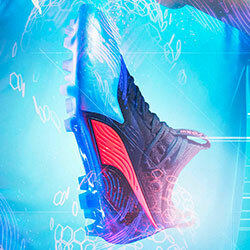 We've taken a closer look at the speed boot in all of its blue beauty. 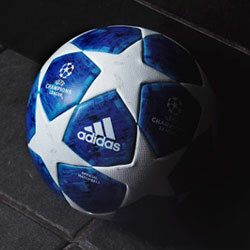 The new Halo+ from Concave Football. Anything but angelic. Concave have burst back onto the scene with a fresh neon boot colourway. Get your shades out, because we’re about to take a look at some mighty bright boots.